Golf and Hip Hop. Two things I enjoy, but rarely do they cross over. The Beastie Boys loved the game, and rapped about it. Snoop Dog was once a golf playing pimp in Starsky and Hutch, while we’ve all heard the Golf Boys do their thing. 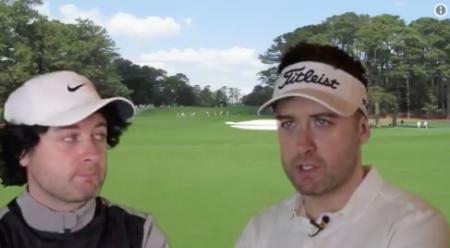 We’ve got got a new contender for golf's number one rapper though. Johnny Bunker is on a mission to create golf's first Hip Hop album. 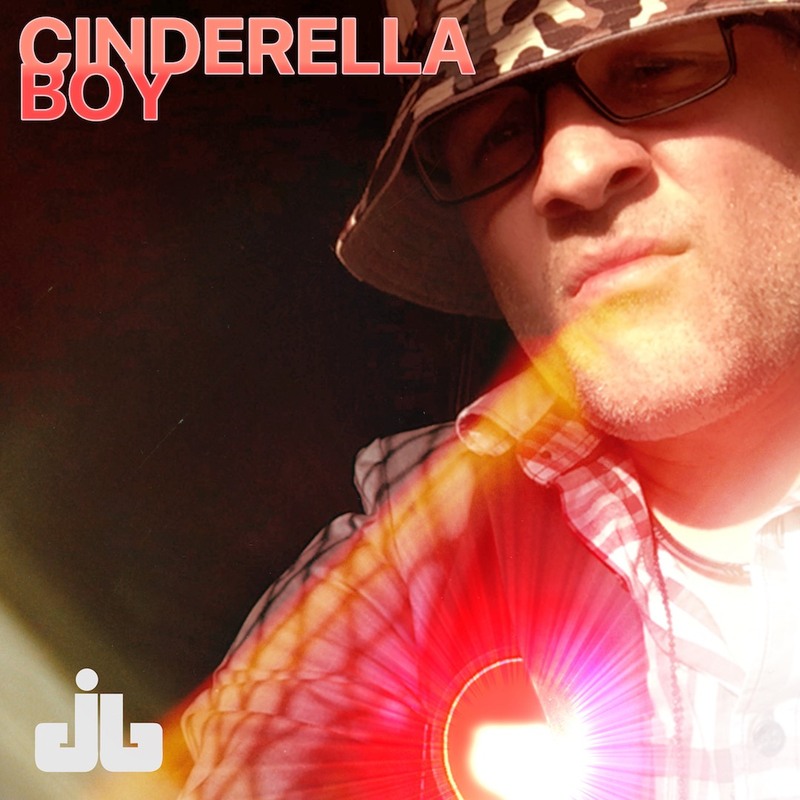 Here’s his first single, Cinderella Boy. How good is that? Perfect for getting you in the mood for Augusta (we know, that was last month), Bunker knows his golfing history. Johnny takes his influences from the likes of OutKast, Slick Rick, KRS-One, Snoop, and the golf addicted Scarface plus legendary producers like DJ Premier, J Dilla, Dr. Dre, Kanye and The Neptunes. His second single is the Kanyeesque auto tuned, TH1S ONE a love song dedicated to the hole in one, something he is yet to achieve. "I love golf, despite the fact she torments me. I love music, knowing she is the choosiest of lovers. I write only love songs, about the joy and the pain of what I know best... golf and music." Johnny Bunker, we think we love you. If you can get over from San Francisco, we'll give you a gig at the Open this year at our GolfPunk CaddyShack!